Prophere shoes with a silicone print and signature sculptured midsole. 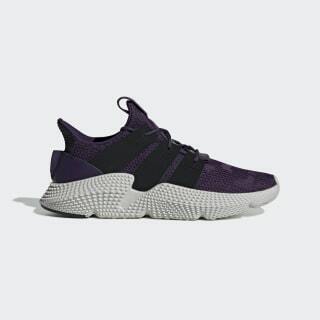 The Prophere offers a standout look for today's trendsetters. These shoes show off a silicone print on the upper. They're crafted with a unique knit that mixes soft and rough textures to give a distressed look. 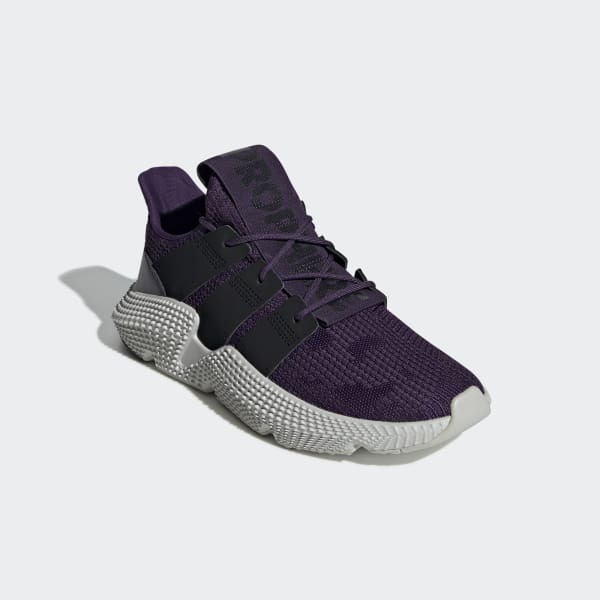 The wavy midsole with high sculpted sidewalls are defining features of the Prophere style.